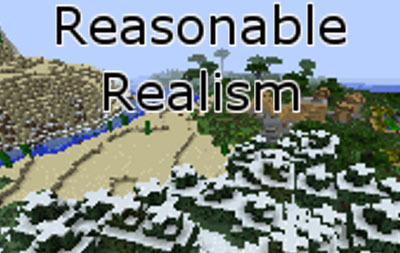 Reasonable Realism Mod makes imaginated things in the game looks more real by adding some small mods, which makes the world more interesting, more dangerous, and a little bit harder. This realism is kept in check by being reasonable for gameplay as well as ease of coding, so nothing is realistic for the sake of being realistic: you still craft without tools, you still smelt iron in the same furnace you cook food in and punching trees still gives you wood. 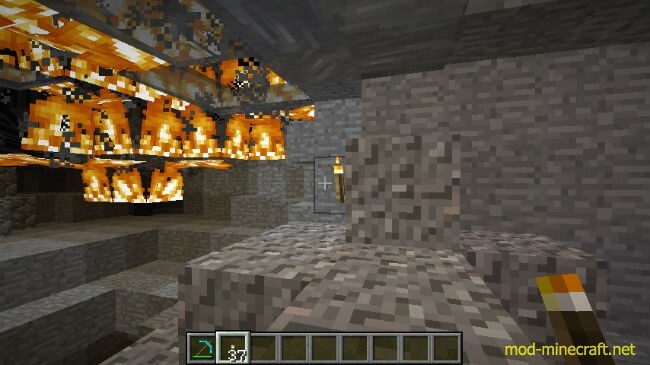 Instead other hazards are added, features included to round out the world at large, or tweaked so that the increased realism makes for fun and challenging gameplay. 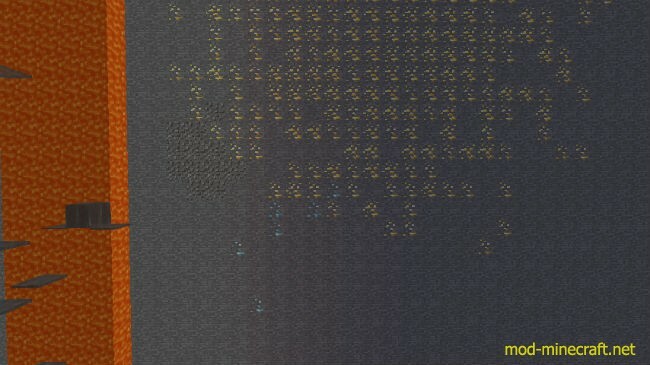 For the most part the progression is straight forward and understandable without the need for a wiki, as the in-game achievements will offer plenty of tips, but the mods’ features are explained in greater detail here for reference, including crafting recipes for every block and item, for those that don’t play with NEI or TMI. Cross section of a gold vein. Gold mother load and some diamond veins. It grows unique flowers near concentrations of ores, both during worldgen and when using bonemeal. This feature was extracted from Hard Ores, allowing the mechanic to be used on its own. List of flowers, and other information about them, available on the wiki. 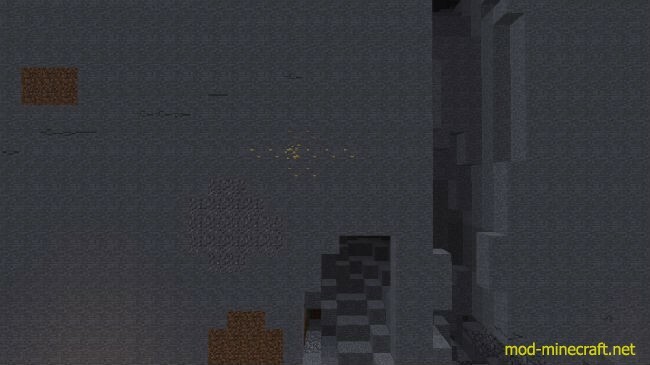 Download and install Custom Ore Generation Revival Mod. Download the mod, HardLib, Ore Flowers.